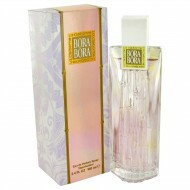 Bora Bora for Women is truly paradise found. An uninhibited tropical floral rush of passion. Experie.. 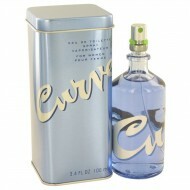 He'll be swept away to the South Pacific by this Oriental / Spice fragrance for men. A heady blend o..
An island get -away in a bottle. 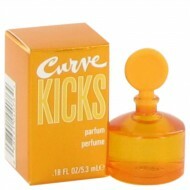 Transport your senses with this Floral fragrance for women created .. 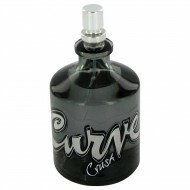 Launched by the design house of Candies in 1999, CANDIES is classified as a refined, flowery fragran.. 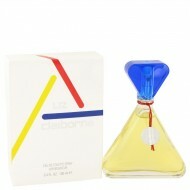 Launched by the design house of Liz Claiborne in 1989, CLAIBORNE is classified as a refreshing, frui.. 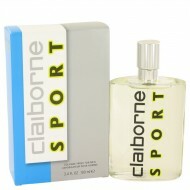 Launched by the design house of Liz Claiborne in 1986, CLAIBORNE is classified as a refreshing, flow.. 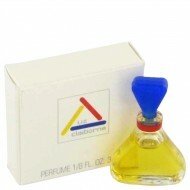 Launched by the design house of Liz Claiborne in 1997, CLAIBORNE SPORT is classified as a refreshing..
one of the two new fragrances launched from Liz Claiborne in her 2011 line. 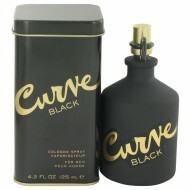 The Curve appeal collect.. Ideal to use at any time of the day, this remarkable mist is filled with the rich and exquisite esse.. 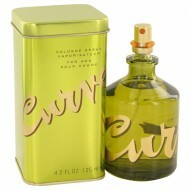 Launched by the design house of Liz Claiborne in 1996, CURVE is classified as a refreshing, spicy, l.. 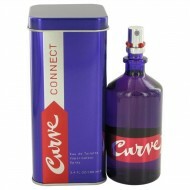 Launched by the design house of Liz Claiborne in 1996, CURVE is classified as a refreshing, flowery ..
A fusion of exhilarating citrus and green tea with white pepper and soft woods. 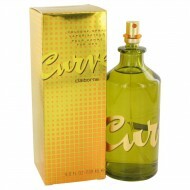 With a top note of c..
Curve Chill Perfume by Liz Claiborne is a floral fragrance for women that was launched in 2006. It w.. 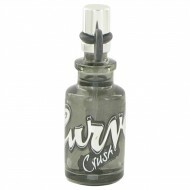 This masculine fragrance is exhilarating and playful as it combines notes of cedar, plum, white melo.. 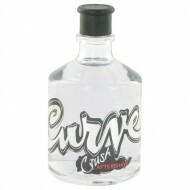 Launched by Liz Claiborne in 2008 it has been described as a fragrance for the scoailly connected in..
Curve Crush by Liz Claiborne was launched in 2003 as a woody mossy fragrance for men. A crisp, sharp.. 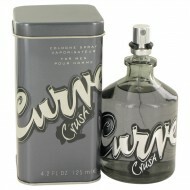 Launched in 2003, Curve Crush by the design house of Liz Claiborne as a sophisticated aroma for wome.. 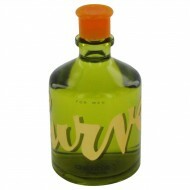 It begins with top notes of mandarin, watery pear, melon, and cassis. Heart notes of passion fruit, .. 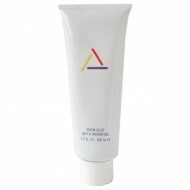 The fragrance starts with notes of hydroponic bamboo and green apple, blended with citrus. The heart.. 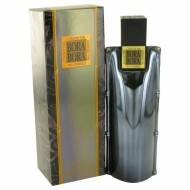 Created in 2005 it includes a top note of hydroponic bamboo, water lily, lotus leaf, and freesia. Wh.. 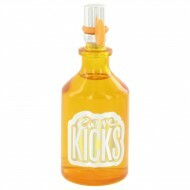 Consisting of a cantaloupe, apple, bergamot, and cranberry high note. With a floral heart with linde.. 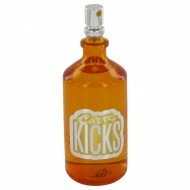 If you've been in search of a fragrance that works well at the office, at the gym or for a night out.. 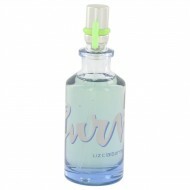 Introduced in 2005 Curve Wave for men by Liz Claiborne is a refreshing scent for men. 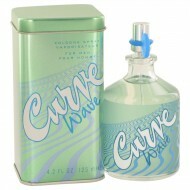 This masculine..
Curve Wave by Liz Claiborne was introduced in 2005 as an amazing floral scent for women. A great day..